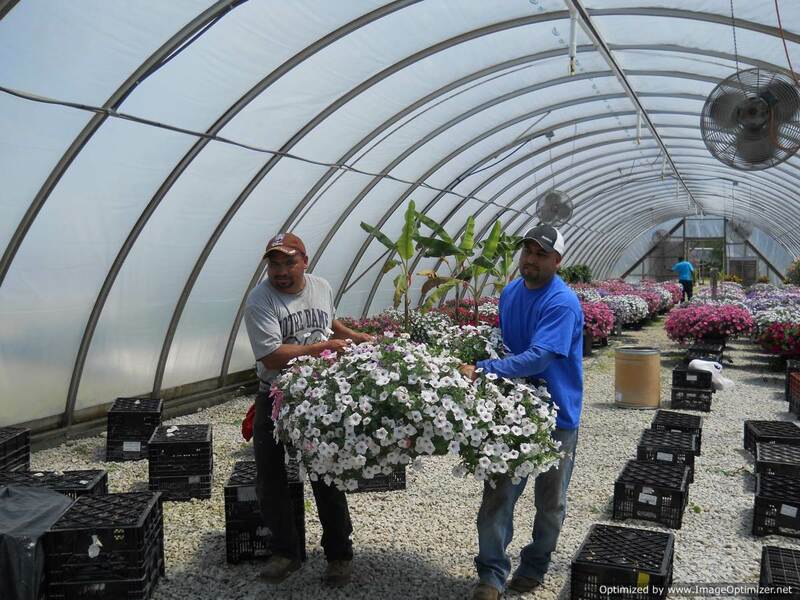 For over a century, the growing facilities at Rosehill Farms have been producing high quality trees, shrubs, evergreens, perennials and annual bedding plants to sell to the landscape industry. 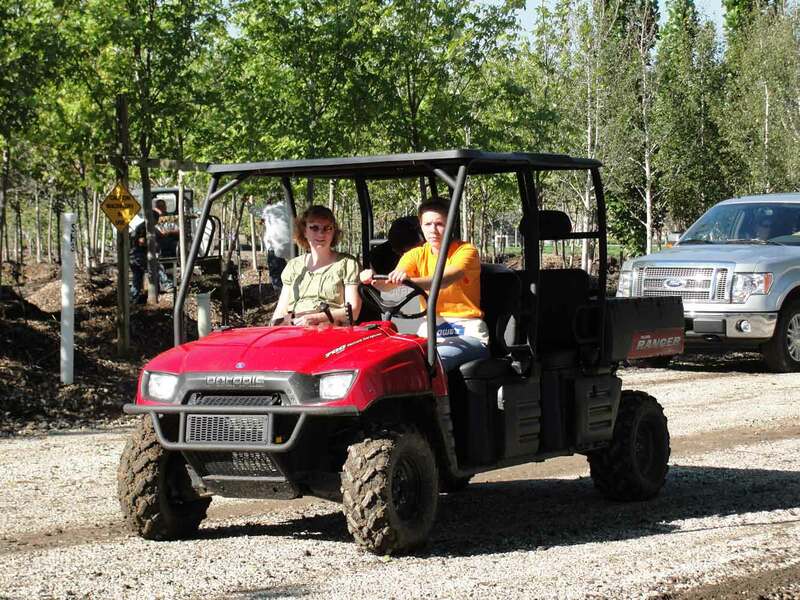 Rosehill Farms directly services local landscapers, builders, contractors and municipalities. 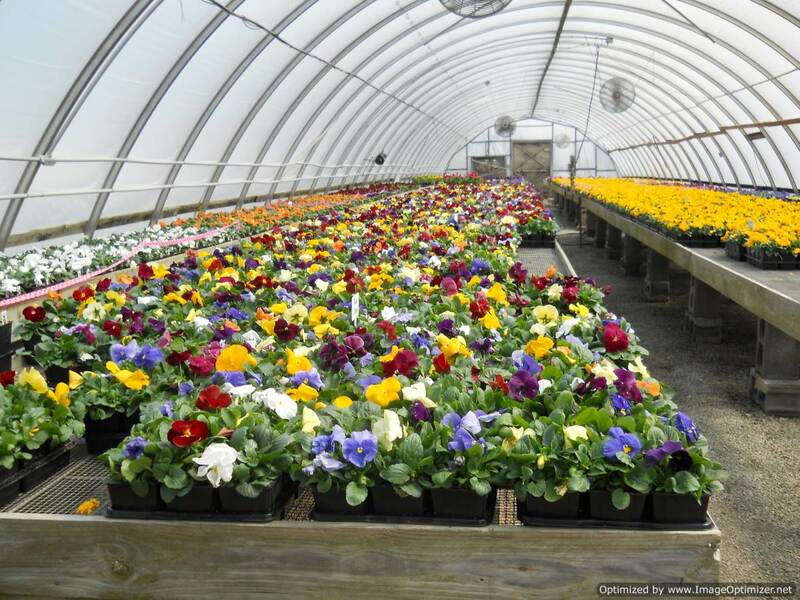 Our farm stocks our retail garden center with nearly 90% of all the plants they offer. Unlike standard home and garden centers, we provide the material from our local farm. 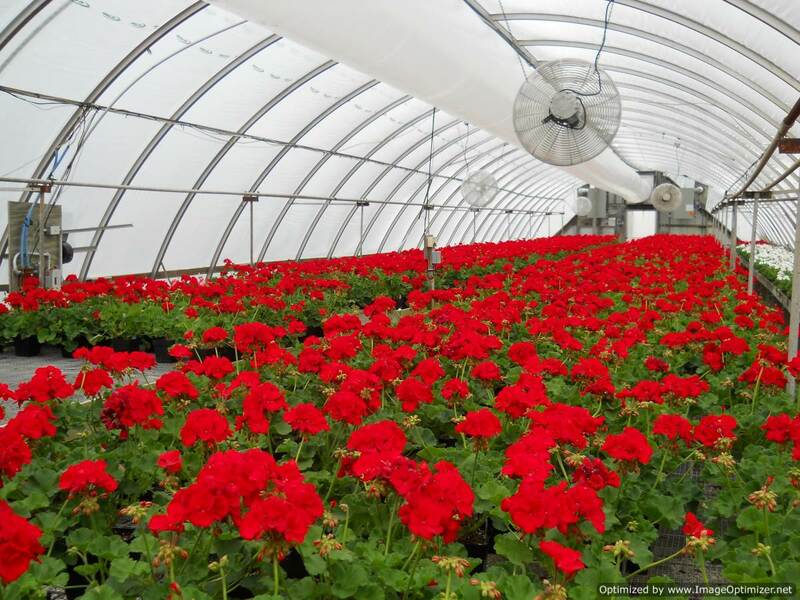 We also supply all the plants for our maintenance and landscape divisions. Rosehill Farms’ office is located at 157th & Prospect in Belton, MO. Additional growing farms are located in Freeman, MO. and in Paola KS., covering approximately 1000 acres. Plant choices are made yearly by our experienced growers based upon their projections for the future needs of our customers. 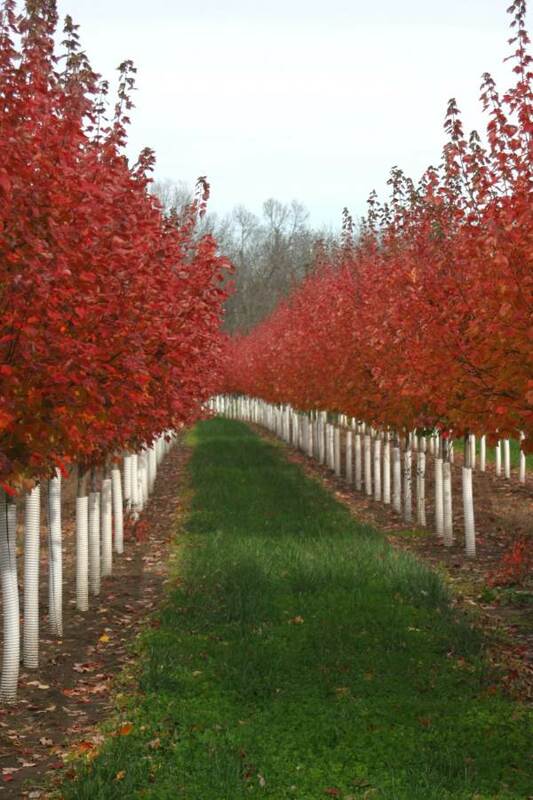 Most tree plantings take 3 to 5 years in our fields before they reach saleable size. The growers are on the lookout for new varieties that will thrive in our local landscapes under our Midwest weather conditions. The process of plant trials takes time, since each year here in Kansas City can bring a unique new problem for them to surmount. But once they have passed the test, they are ready for our Kansas City landscapes. 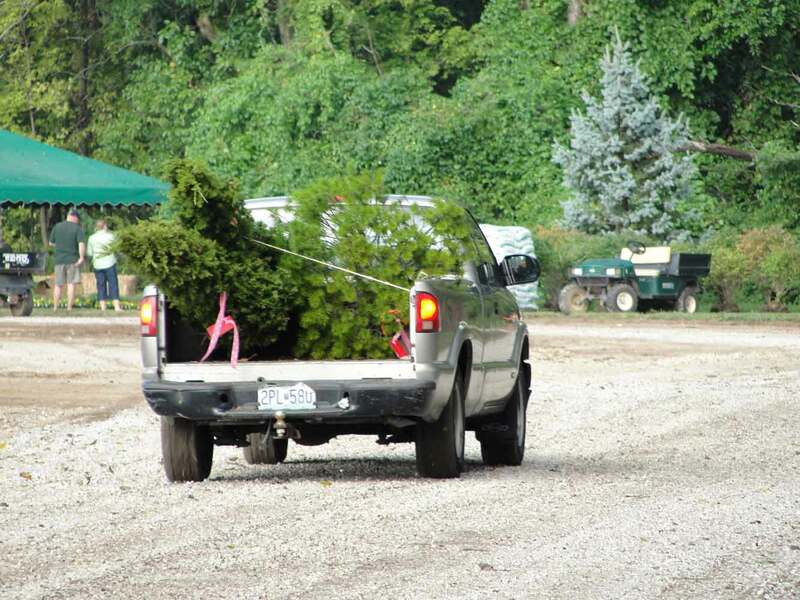 At Rosehill Farms, we grow plants for all seasons. There’s always something blooming or providing winter interest with our full array of flowering trees, shrubs, perennials and annuals. 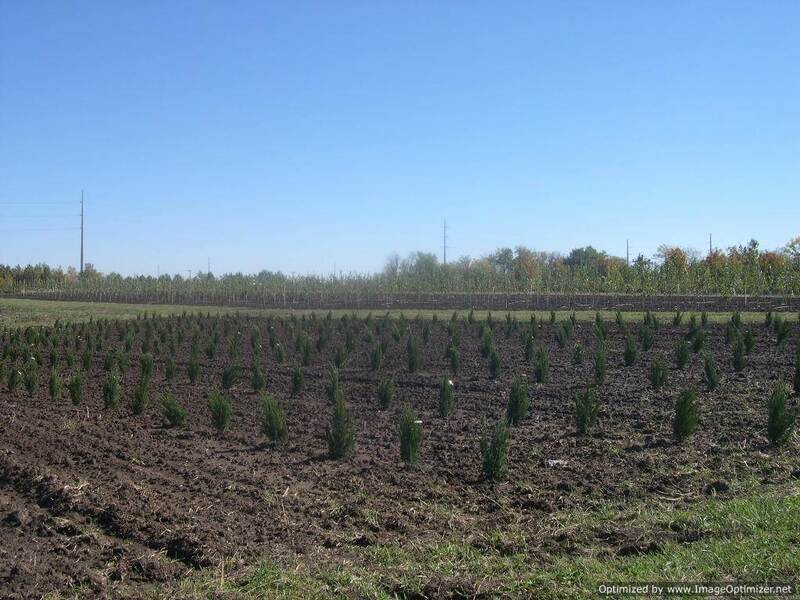 Our holding lot contains over 5,000 trees! 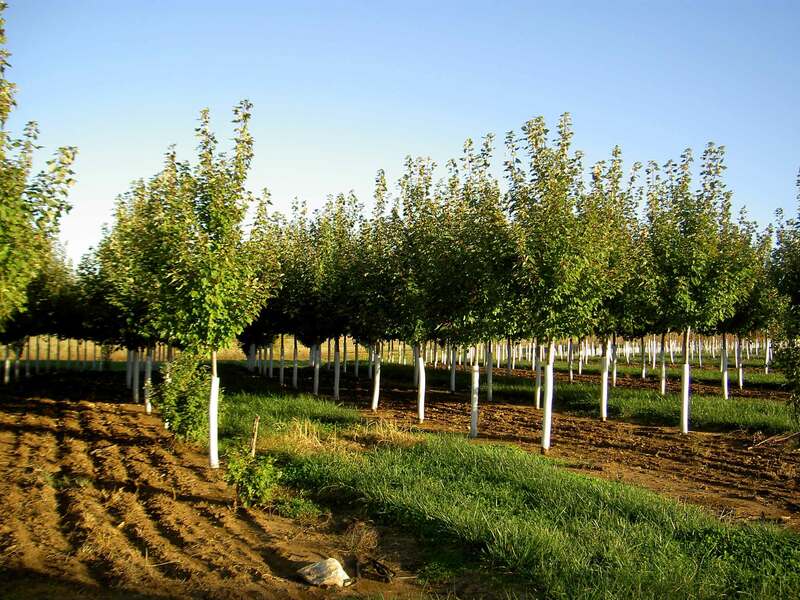 We grow and sell from 1 1/2″ to 8″ caliper trees. One of our specialties is large caliper trees- some weighing up to 8,000 lbs. 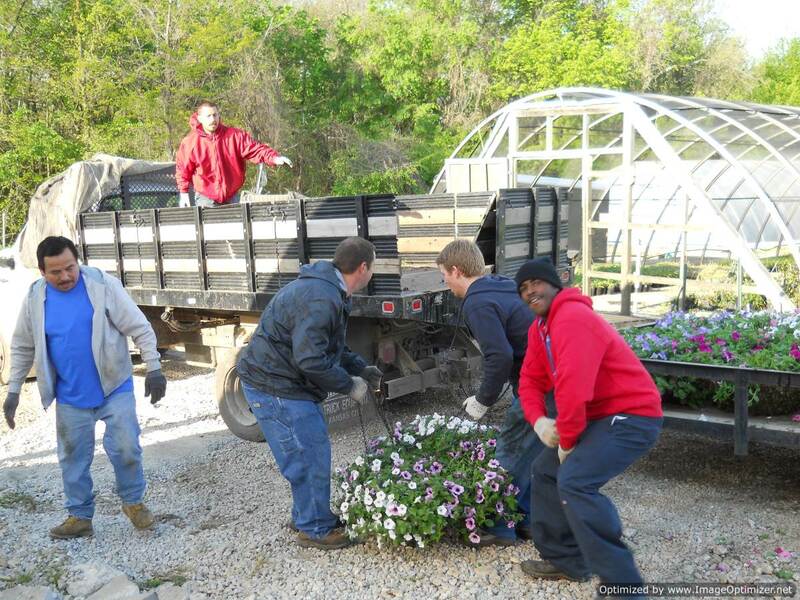 Our annuals are supplied to Rosehill’s landscape, maintenance and retail divisions. We offer some annuals at wholesale but it is limited to contract grow and must be coordinated beforehand due to space limitations. 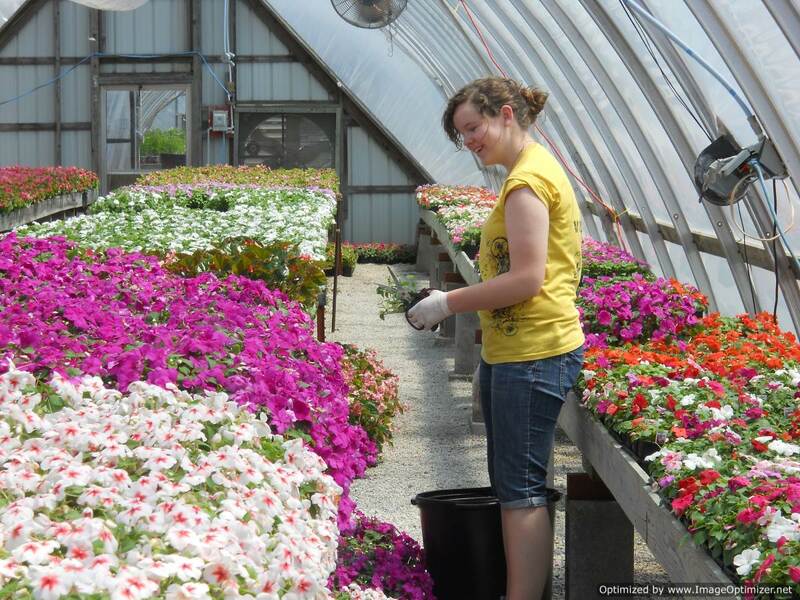 We have always grown larger, better quality, individual potted annuals rather than the smaller packs to give the buyer a jump start on the growing season. We are selective in the product we sell, growing many of the Proven Winners along with other tried and true varieties that have done well for us and our clients over the years. When preparing home and garden plans, we have the material you need for your plans. Flowers for every season and every location! You can see our beautiful bloomers all over Kansas City, from the beautifully maintained Park Place and new Prairiefire to residential developments throughout the Kansas City metro area. Our plantings are grown from the ground up, many times from seed, including the latest addition of gigantic hanging baskets, to the stunning seasonal color planted in the recognizable neighborhood of Hallbrook and Mission Hills. Our homegrown blooms have had a huge impact on Kansas City’s best dressed landscapes!